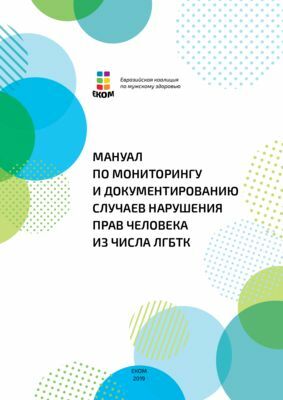 National report on the violation of human rights of gay men, other MSM and trans people, in particular right to health in Georgia in 2017. The following report describes the situation with the human rights of gay men, other MSM, and trans* people, in particular the right to health, and includes information on the documented cases of such violations as well as a brief legislative analysis. 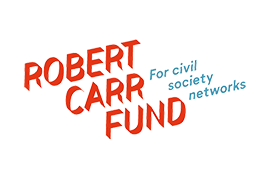 The information on the documented cases of Human Rights violations were provided by nongovernmental organizations that work on LGBQTI topics and The Public Defender of Georgia (Ombudsman). The document provides relevant conclusions and recommendations on the following topic.